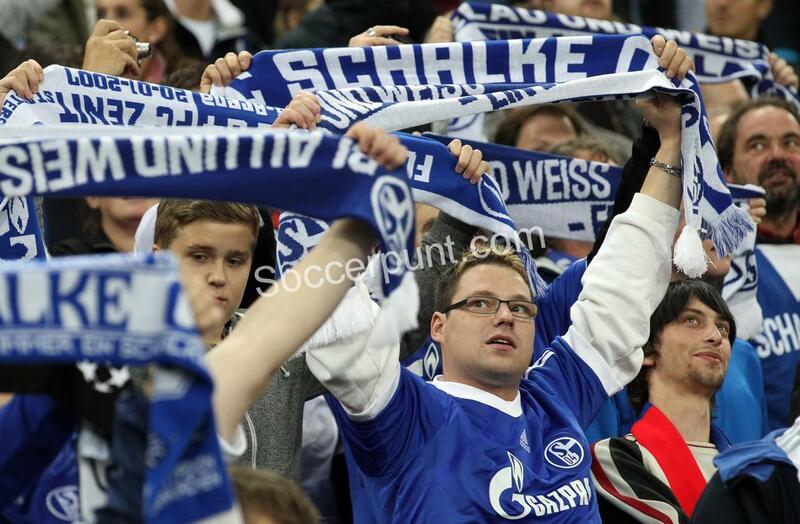 In Round 8 of the Bundesliga, on Saturday, October 20, the Schalke 04 – Werder Bremen will be played. The match will take place on the “Veltins Arena”, starting at 17:30. The host structure is trying to continue climbing to the top spots. After a more than disappointing beginning of the season, “miners” seem to have found the light at the end of the tunnel. Victoria in the previous round, 2-0 away from Dusseldorf, was third consecutive, including the success of the Champions League with Lokomotiv Moscow. Moreover, during this period the defense did not give up even once. Thus, Schalke left the red area, but the climb to the top spots is a tough one, with eight points already recovered. One reason for concern is the shape of Mark Uth. Transferring this summer from Hoffenheim, the striker aged 27, has scored no goals this season. Teuchert (injured) is the only problem faced by Domenico Tedesco. On the other side, guests come after a 2-0 success with Wolfsburg. Klaassen and Eggestein scored the winnings in the 35th and 86th respectively. Everton’s summer, Dutch Davy Klaassen scored for the second time in the last four stages. Thus, with 14 points accumulated so far, Werder ranks fourth in the rankings and enjoys the best start in the last seven years. For Saturday’s confrontation, Florian Kohfeldt will not be able to count on Bartels, Johannsson, Kapino, Kauper and Letterer. Joined the field in the last 4 minutes of confrontation with Wolfsburg, Pizarro became the 4th player who played in the Bundesliga at the age of 40 after Klaus Fichtel, Manni Burgsmuller and Mirko Votava. The last goal scored in the Bundesliga dates back to March. In the last direct confrontation, disputed in February, Bremen was forced to score 2-1. It was the 3rd success in the last five straight games. In all these games at least three goals scored.